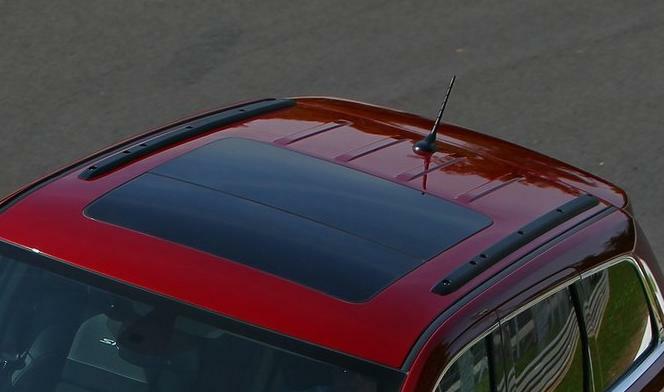 Get a sleek, wind-cheating look with these black, low-profile roof side rails from Mopar. These are the same low-profile rails that come on some Laredo and SRT8 models of the Jeep Grand Cherokee. 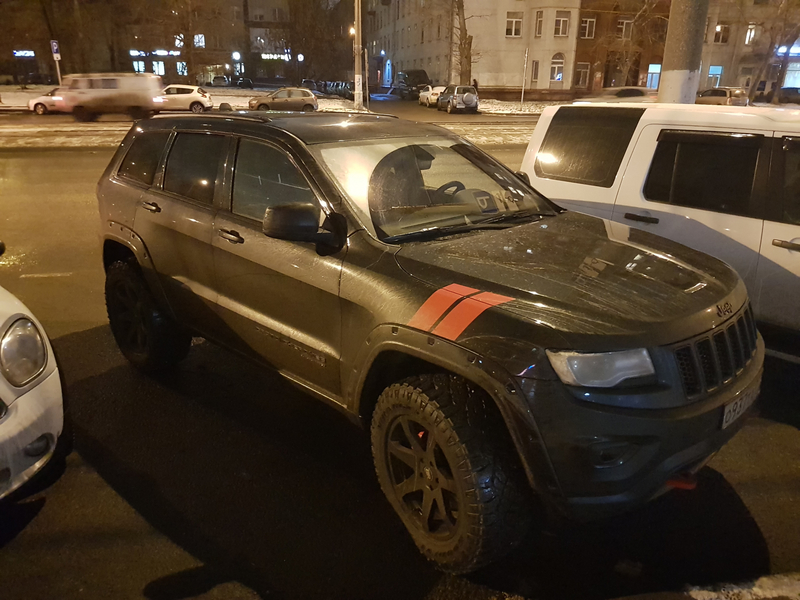 Some modifications may be necessary to fit them on Grand Cherokee models that came with the standard side rails. The low-profile rails cannot be used to mount cross rails and sport utility bars. 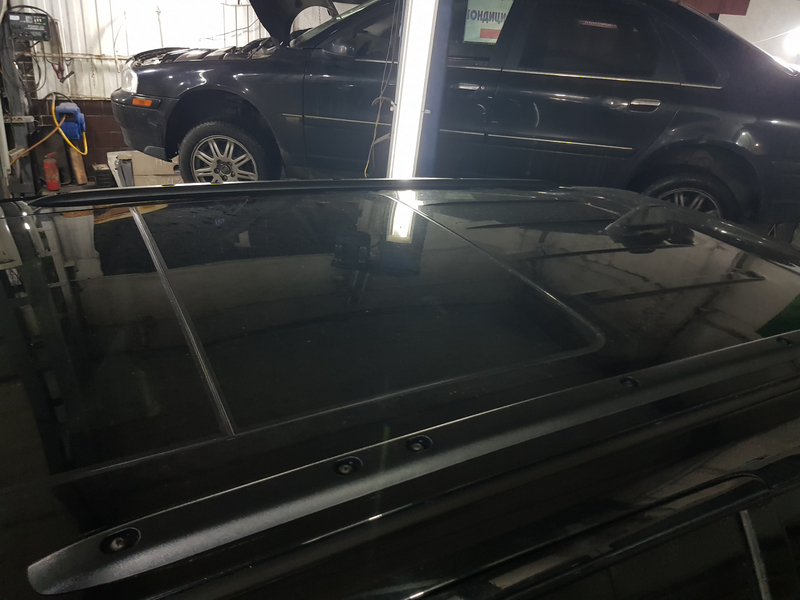 These roof rails are sold in pairs. Get them today at JustforJeeps.com where you'll always find low prices. Cross Rails and Sport Utility Bars can NOT be mounted to these side rails. Great price and quick delivery. Always have a good experience when ordering from justforjeeps! 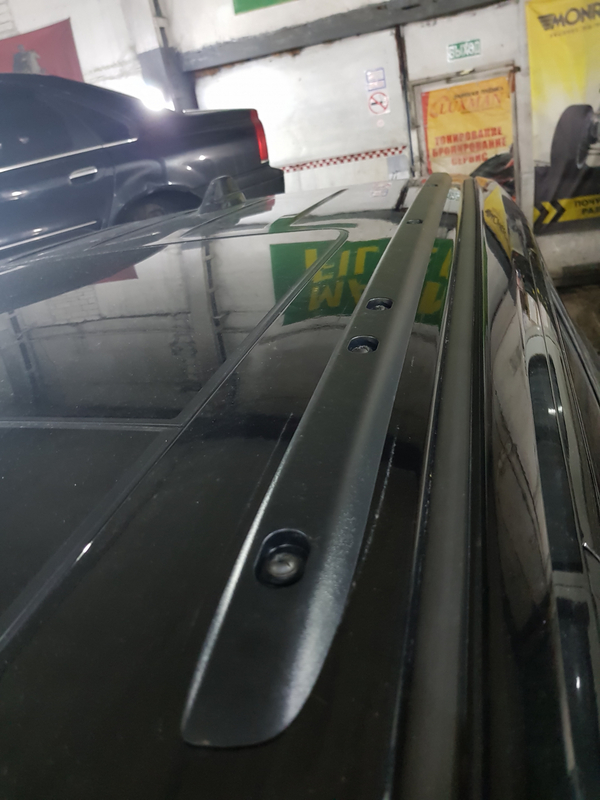 These rails were a perfect fit to my 2012 grand cherokee. They were very easy to install too. Hello to all ! I bought this product to install on my Jeep GC Overland 2014.After some modifications to the mounting of these rails, I installed them. Now I really like how they look on my car. Everything is fine with shopping in this cool store as always. Thank you. ProsVery nice store! Fast shipping ! My wife's 2015 GC SRT had a rail that was broken around the screw from a tree branch and was making a rattling noise at speed. This is the only place I could find out of 10 different dealers and online vendors that actually had these in stock. One other place may have had them but wanted $48 for shipping one rail. I was sent a piece of chrome trim from a dealer off ebay and didnt even look like it was for a Grand Cherokee. Glad Just for Jeeps had these. Fit was perfect. All screw holes lined up just fine. Nice product that will work out just fine. The only thing I would change is that the original roof rails use four screws to secure them to the roof. The new rails require six screws because of design differences. ProsGood service and I like the product. ConsHad to order additional screws to install. Would have been easier if I could have bought them at the same time.